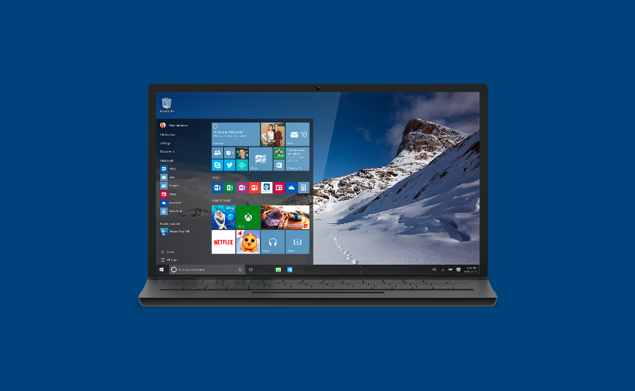 Windows 10 is a huge release from the Redmond-based software giant. In fact, it’s so big that it’s expected to break the Internet during its rollout period. And with a lot riding on this big release, Microsoft is also aiming to push its OS to at least a billion devices in two to three years. Bold claim indeed. Packed to the rafters with new and improved features, Windows 10 breaks away from the tried and tested Windows releases which we have become accustomed to and dives head first into territory which blurs the line between the present and future. With great features to boot such as Continuum tablet mode, Microsoft has made sure that its desktop operating system is ready for the next-generation of hardware from different manufacturers. All that sounds good on paper and things get even better knowing that Windows 10 will be a free upgrade for Windows 7 Service Pack 1 and Windows 8.1 Update users. And if you’re a qualifying individual, you can grab Windows 10 from Windows Update right now, or you can take the geek route and download the ISO files directly from Microsoft onto your PC later on which you can use to create a bootable USB or DVD. 1. 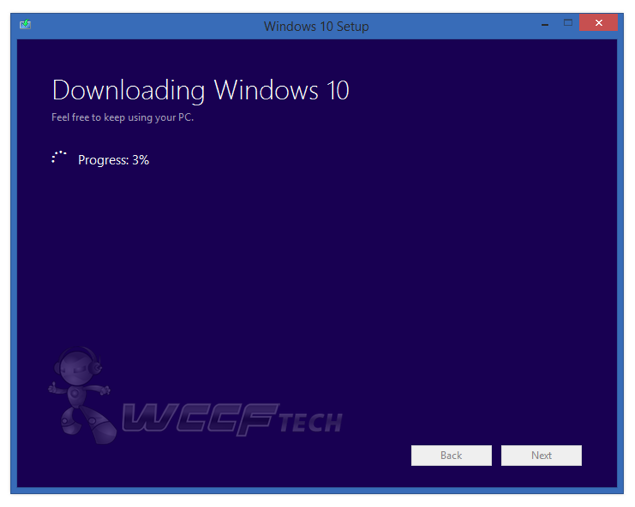 Download the official tool for downloading latest Windows 10 ISO files from here and launch it. 3. Over here you’ll be presented with three options: Language, Edition and Architecture. 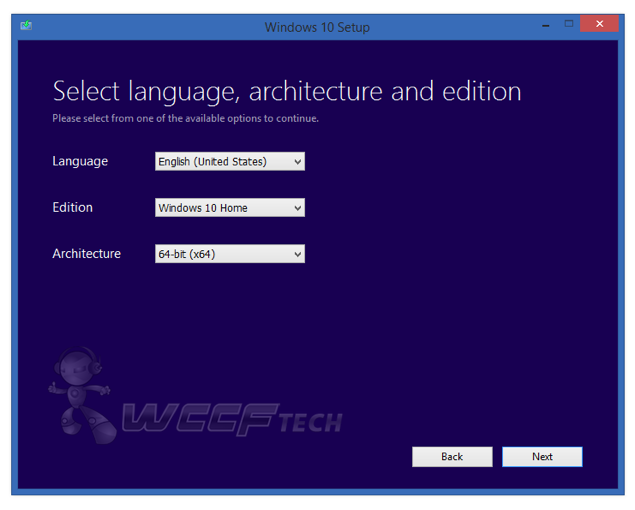 Carefully fill in the form for the Windows 10 ISO you wish to download. Once you’ve decided what you want to download, click on ‘Next’. We would suggest reviewing your choices once more just in case. 4. Select the ‘ISO file’ option, select the place you wish to save it and then click on the ‘Save’ button to begin the download process. If you have a slow Internet connection, then the download can take up to a few hours, so be patient while things are in progress. We would also suggest that you not use your PC during this time period to make sure that everything goes as smoothly as possible. Done downloading your Windows 10 ISO file? 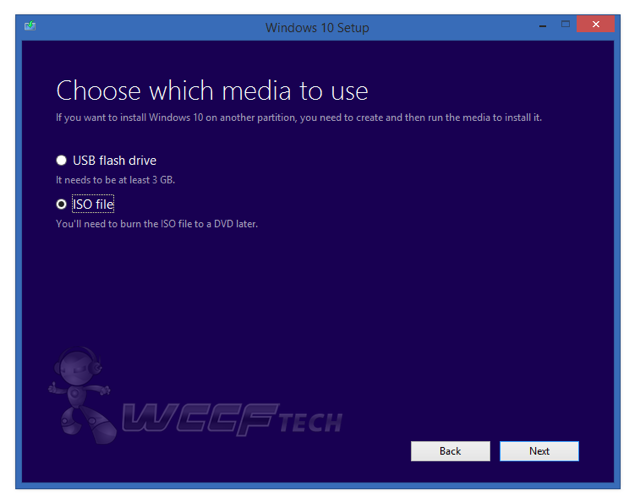 You are all set to either create a bootable Windows 10 USB drive or a bootable Windows 10 DVD or if you like, you can backup the ISO file onto an external drive for safe keeping. 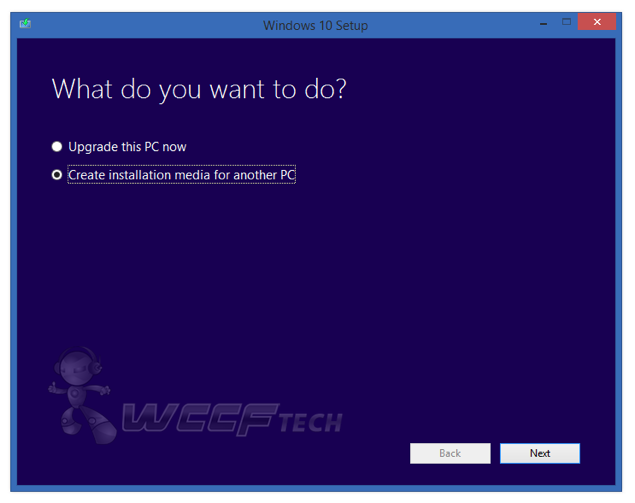 If you just want to upgrade straight away, then be sure to check out: Download and Install Windows 10 Right Now.